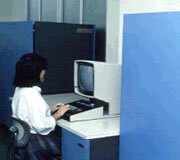 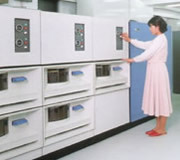 In 1980, IBM 360/40 was installed at Rakuhoku campus. 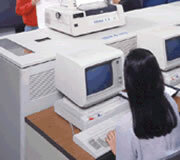 It was the second mainframe computer since TOSBAC 3400. 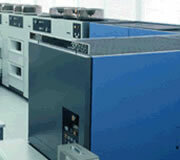 We started to install the machine which was arrived in late afternoon. 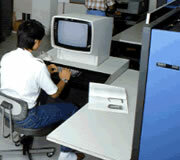 I remember it took all night to putting together parts and set up the machine. 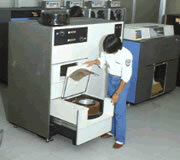 The parts looked like just solid iron. 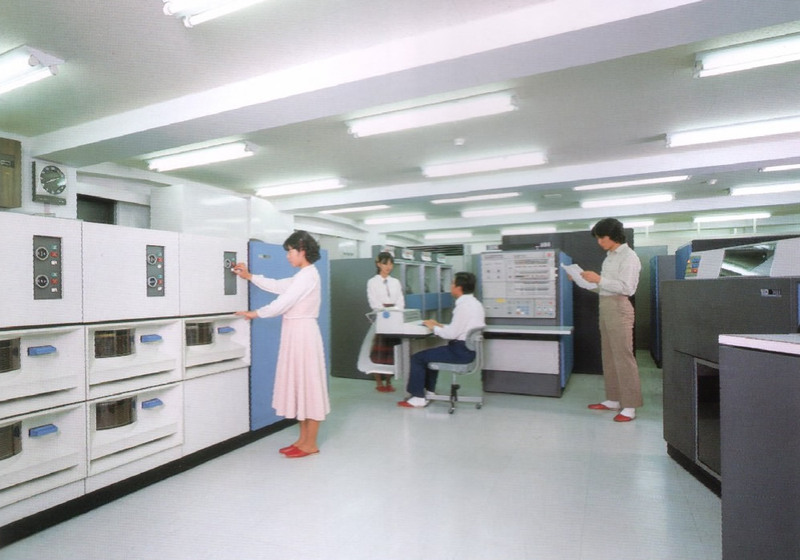 I was excited when the power was turned on. 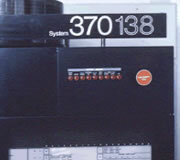 IBM 370/138 system was installed after 360/40 system. 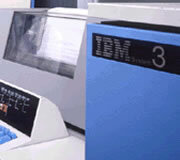 IBM 434-M12 of IBM series was installed.